We received a report relating to a vehicle driving on the cricket pitch at Mount Pleasant at around 3.30am on Monday 10 December. This caused extensive damage to the lawn. The vehicle left via the North side of the pitch onto the High Street (A30). The vehicle is believed to be a 4 x 4 with yellow rather than white headlights, possibly silver in colour. A second incident happened between midnight and 06:00am on Wednesday 12 December. A vehicle wasn’t seen, but the tyre tracks left were similar to the first incident. Inspector Olga Venner said: “‘This is the second incident of damage on the cricket ground this week. 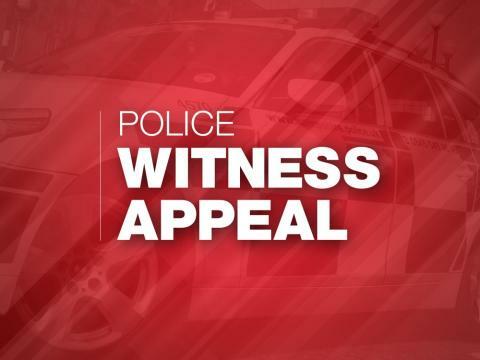 A vehicle making a lot of noise in the middle of the night is likely to have attracted someone’s attention and we are keen to hear from anyone who has spotted any suspicious activity. “We have increased our patrols in the area and would ask that anyone with CCTV that may assist us, reviews any footage and contacts us if they spot the vehicle described”. If anyone has any information about this crime, call 101, quoting reference 44180459565. Alternatively, call Crimestoppers anonymously on 0800 555 111, quoting the same reference.